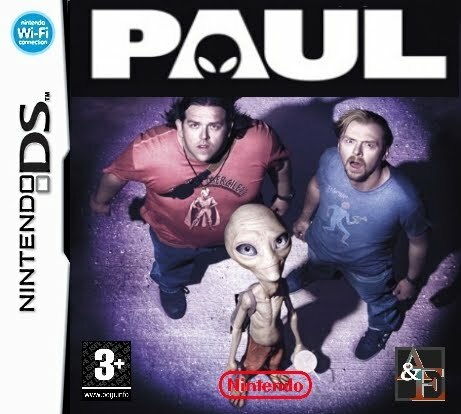 Simon Pegg and Nick Frost are funny guys. Their movies and TV shows pay homage to and reference various pop culture phenomena. The game of their current movie is no exception. 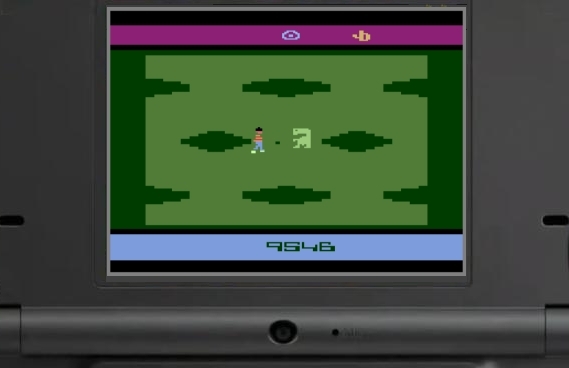 What they have done (or allowed some programmer to do) is ported the old Atari ET: The Extra Terrestrial game to the Nintendo DS format and given it some flashy cutscenes (taken from the Paul movie). However, the game is as fascinating and playable as it was on the Atari 2600, and you will be sniggering to yourself throughout as you marvel at how clever the Hot Fuzz boys really are. £27.99 is a small price to pay for this sort of ironic, postmodern genius.